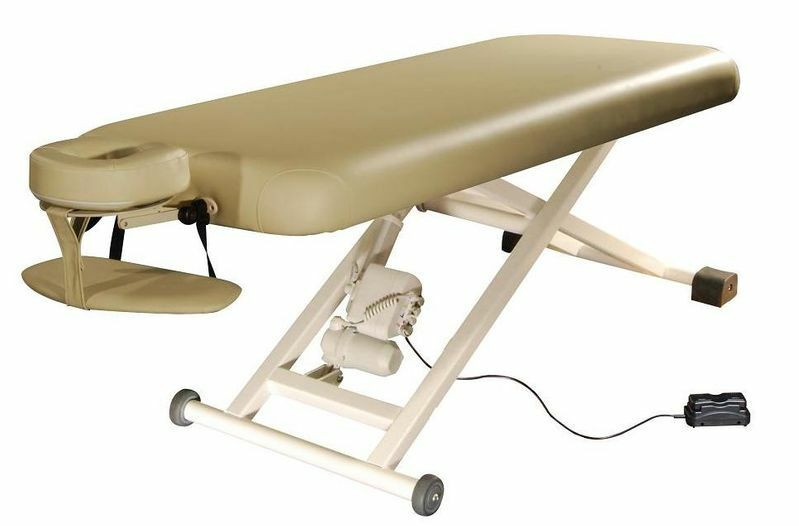 Need a beautiful, dependable electric lift massage tables for your salon or day spa? 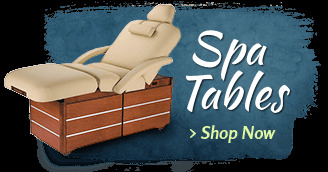 This Spa Luxe all-inclusive, fully electric tables are ideal to provide ultimate support, softness and easy accessibility. 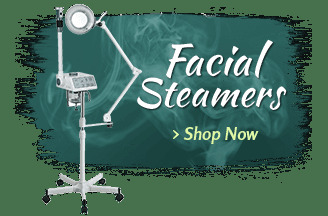 Our electric massage table features 3-inch thick multi-layer foam and a comfortable, fully adjustable face rest. 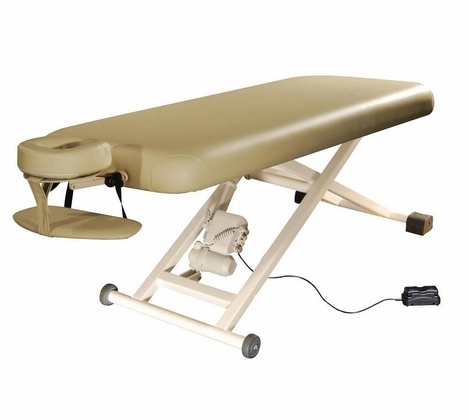 Raising or lowering the levels on this electric lift massage table is operated by a simple foot pedal - the extra-quiet motor makes virtually no noise and the lower heights are excellent for deep-tissue work. The heavy-duty steel construction is guaranteed to provide sturdy support and reliable strength for many, many years. Top Options: Choose from the standard flat top for massage or upgrade to a fully Electric Tilt or Salon top. 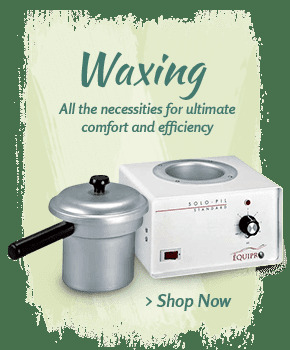 These are great options if you plan on using this table for multi-purpose rooms like facials, waxing, pre-natal massage and more. You will also receive a free headrest, neck roll and side arms when upgrading to either of these options. Purchased 2 of these massage tables & was dreading putting it together. Thought for sure it was going to be hard but nope it was super easy & fast!! Quality of table is good too. Highly recommend. We’re happy with our purchase. It’s comfotable, stable and very quiet & smooth when raising/lowering. One issue is that the headrest came apart and we’re still trying to get it fixed through customer service. Quiet motor, comfortable table. I highly recommend. It's smooth, quiet and well priced. I'm a chiropractor that works with a massage therapist. This is the second table we purchased. If you do more than one massage a day, you really owe it to yourself to have an adjustable table. It's better for you and your clients. The table is perfect! 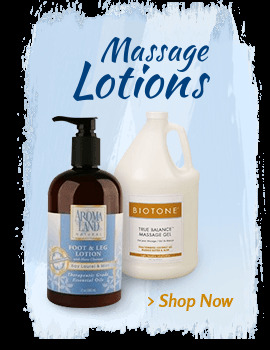 It’s so soft, and my clients love it. It came already assembled which was amazing. If I had room for another one, I would buy again. Best decision I’ve made in a long time.. I was in the need for another electric table when my 13-year-old table broke in the upright position. Since many of the tables are so expensive I thought I would give this one a try since there was no planning or saving involved here. I was so glad I bought this table! This table is beautiful and comfortable and it came with everything I could possibly ever need or want. 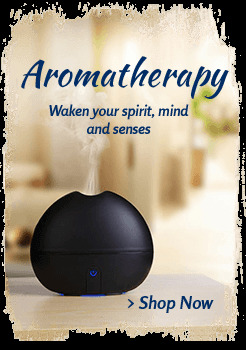 It works great, relatively quiet and my clients are super happy. This is a five star table at a two star price. Love love love my new table! Easy to order easy to set up and works like a dream! Best purchase I ever made! 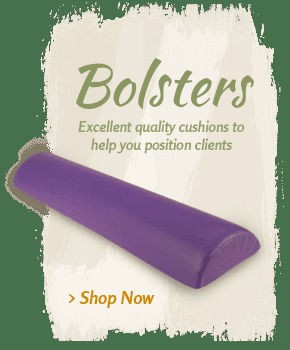 We purchased three of them for our office Massage Jupiter Inc . We are very happy with the quality, comfort and convenience of adjusting the height of our new tables while massaging and stretching clients thank you! This is the first review I’ve written and have to speak the good news of this table and the company. They were personal and friendly and extremely helpful. The table is awesome! Like many of the other reviews, wonder why I waited this long. Makes the work I enjoy even better! Thanks Spa Luxe. 100% awesome I love it, my clients love it, it is quiet, and very strong and stable. shipping was fast and this company is very professional. I am so happy with this purchase. It really is a beautiful table. Armrest is super, nice face cradle and ease with foot paddle hard to accidentally hit it. Just know when it arrives it comes in a huge box and pallet and you need to be there for delivery. They will not deliver to second floor which was fine as we found it easy to take off pallet and out of packing outside in an open area. The table itself isn't heavy and can easily be moved with two people and there are rollers on one end to make it even easier. Bought the table about a month ago. It was delivered in very sturdy and heavy case but was relatively light for two people to lift and carry on itself. Motor seems to work flawlessly so far and the table is well done. I'd say it's a good quality and well worth it's price, which is lower than most electric tables. I had been looking for a long time for a good table at a great price and then I found this table. It is a great table at a great price. It is very well made of quality material, smooth operation, comfortable and looks good too. It was delivered quickly and easy setup. I am very happy with my purchase. I love my new table. The motor is quiet and smooth table long and wide enough to accommodate my clients. This was a wonderful purchase. I haven't had it for that long but so far do good. So much better than a stationary table! Price is reasonable. Haven't tried the face cradle as I use my own which is nice it fits. No complaints here. I wanted something to help with the appropriate ergonomics and angles for my diverse tribe of clients. This did the trick. Very happy with this purchase. I am very impressed with the quality of this table and I am enjoying it. Another review said the headrest is plastic and she was worried about it holding up. It is plastic but thick and well made. The comfort factor is great and the motor is not loud at all. As a short girl, I also have to say I really appreciate getting to adjust with ease for each client. I'm very happy that I invested in this and recommend it to anyone considering an electric table. This table is everything you need and for an amazing price! It is extremely sturdy and a very simple design. The only thing I will note is that is weighs 200lbs so if you have to get it upstairs like I did it will be a little more challenging. There are wheels on one end so once on level ground it is easy to roll. But getting it out of the box and to/from is something that needs to be planned out. Overall I am very happy with my purchase and it was many years overdue. You will not be disappointed in this table! I just received my table last Wednesday. This was my 12 year anniversary gift to myself. The ordering process was easy and fast. There was a promo of 5% off if I ordered right away, probably would not have ordered it otherwise. 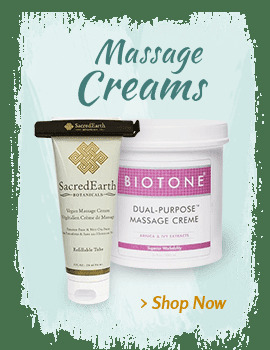 It was an awesome deal too good to pass up, thank you Massage Tools for that. The company who scheduled the delivery were polite and very accommodating. It was curbside delivery which to those wondering, with one other adult helper it is not really that heavy, just bulky. I bought the extra foot pedal and am glad I did, the lift is quiet and smooth. The two things I am not impressed with are 1) the arm rest....cheap, cheap and the straps are way too short for anyone to comfortably use them. Going to try to see if I can alter this. 2) The face cushion....again cheaply made, odd shape, pointy. Using my old foam face cushion instead. I am also hoping that since there are cheaply made parts on this that the motor and other parts are not made cheaply too, time will tell. Other than that I have no reserves about recommending this. If you have been waiting to purchase this....don't. I have had this table for two and a half years, and it is the best thing I have bought for my office! All my clients love it saying it is the most comfortable table ever. I did have a screw that got off center and was making a weird noise and customer service walked me through it, fixing the problem immediately! I would highly recommend this table! I recently purchased this table. I do really like it. I was however disappointed when it arrived. There were 2 horizontal slits on the side of the table top in the cushion part of the bed. After contacting customer service about this, they were quick to get back to me. I was offered 2 options. I chose one. I would purchase another table as I am very happy with it and the cost. One never knows how many times the product is picked up and moved until it arrives to the final destination. I would like to hope that more care can be taken. Thank you! 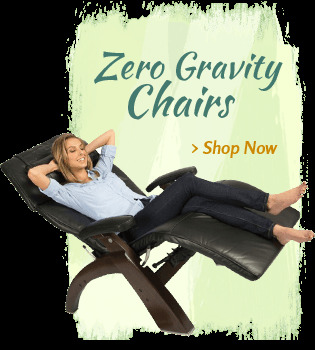 Very comfortable and moves very smoothly. Highly recommend especially for the price! I have used more expensive electric tables and I must say this is overall the best. The only exception is it seems to be a tad bit shorter than others I have used but it still fits well enough for my clients. Great customer service as well. They always called to make sure I knew when my table was in from back order and when it was ready to ship. Well made, quiet operation and superior materials. Easy set up and packaged extremely well for transportation. Customer service at MassageTools.com was an extreme pleasure yo work with throughout the process. I will definitely order from them again. Easy to set up, use and comfortable too. I am thrilled with my new table. I am considering adding an additional foot pedal. My only concern is the face cradle is made out of plastic and I'm concerned with its longevity (time will tell) but the table itself is plenty wide (even though I bought arm bolsters, I haven't really had to use them yet). The lift is quiet. Having the ability to move the table for different client sizes and body parts is huge in saving MY body. I'm thrilled and am already feeling the benefits. It also has enhanced my deep tissue work allowing me to get the leverage I need. So happy! Love it!!!! Just as good as name brands. Makes my ashiatsu massages so much easier. Great table. Arrived quickly. Definitely going to buy another!!! I have a private practice and this table is perfect. The lift is quiet and has a large range for perfect client fit. It is very sturdy with a sleek design. I've had this lift table for about a month now, and I sure wish I would have made this purchase sooner! So easy to use, DO go with the extra foot pedal as it's nice to be able to adjust no matter where I am. It's very quiet and sturdy. I don't know why I waited so long. I love my new table. It delivers everything promised. This electric table is very quiet . Operates smoothly. It was delivered in a timely manner. My clients love it as much as I do. I had a a problem with the foot pedal when the table arrived, I notified the company and they sent out a new one to me right away. I looked at quite a few tables including an oak works electric table; I have to say I am very pleased with my choice. I love my new lift table.Easy to get on and off at a lower level.I do a lot of sit down and now I'm able to adjust the table to fit my needs.FANTASTIC.Christian was a great help with all my questions.Easy delivery,Mike who delivered the table was very nice.Everything was so smooth.I also bought some sheet sets.Will do business with these guys again. So far this table has worked well for me. The purchase went well and delivery was timely though the courier didn't call 1/2 hour before delivery as requested and I wasted alot of time waiting for it when it was already delivered!! I love my table! very helpful! This table was built with high quality and intelligence. with the wheels it easily be moved around if need to switch to the other room. Built solid and elegant look. with the electric lift, less challenge to get on and off the table for my disabled and/or shorter height clients. as well, with the lift eases much less stress on my neck shoulders and back. I do not have to work with my shoulder lifted and reach over the table any more since I can adjust the height of the table at any moment. Thank you very much indeed. The only thing I have to say is, that I wish I would have found and purchased this electric lift massage table years ago! So far, its been great for me. Easy for my patients to get on and off the table! Personnel was very helpful and friendly to talk with when calling for information on the product. It was delivered when they said it would be delivered! VERY happy with the product so for! Really like this table. It came fully assembled and was easy to use. Face rest cushion perhaps not so well made as others I have. table seems to be producing a chemical smell but I assume it will be done outgassing in a few weeks. Probably I am the only one who smells it. The fact that this table goes down to 17 inches is great because it allows people in wheelchairs to transfer easily onto it. I am very glad I found this company and will continue to refer friends. So far all of the equipment I have purchased I am happy with. Specifically this table was affordable, meets all of my needs, and was extremely easy to set up. Thank you! Smoothly adjusts with the foot pedal, quietly as well. 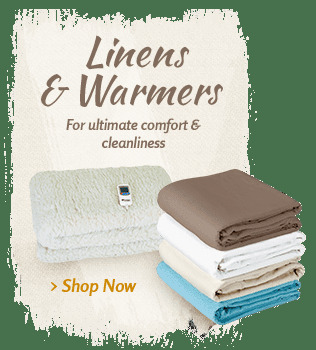 Great value for the price, top is also comfortable, not too hard, not too soft. Go buy one if you can afford it, you will not regret it. I love this table, so comfortable and it's what I have always wanted. Really great for the price! I've researched many and this is the best one. This was the best business purchase I have made in 13 years. I am giddy when I am able to adjust the table to the ideal height for the wide range of clients I see. My back is so happy. The table is very smooth and most of my clients don't even notice the change. The price is great too! I wouldn't hesitate to purchase this again. I have only used the table a few times thus far but it's been great. Runs smooth and saves a lot of wear on my body. I'm enjoying using it. Bought 2 tables a year ago, was really impressed with the quality. I have just put in an order for 4 more as my therapists are always fighting over them. I'd also like to add that the service is fantastic. This table is great. The motor is quiet and the table operates just as described plus it cost much less than tables that appear to be exactly the same as this one. My back has been killing me for years. Finally was able to afford an electric lift table. Not only did is it nice and comfortable, but the electric lift is quiet with plenty of power to lift my heavier clients. Can't believe it came with an adjustable headrest and armshelf and shipped all the way to Florida for just $100! Awesome! !